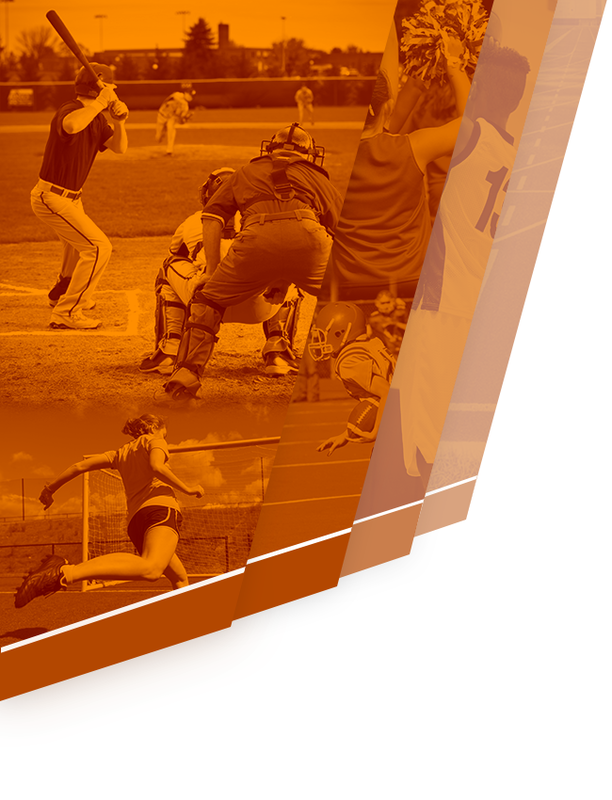 We are very excited to announce that the Thornapple Kellogg Schools Athletic Department has partnered with FinalForms, an online forms and data management service. 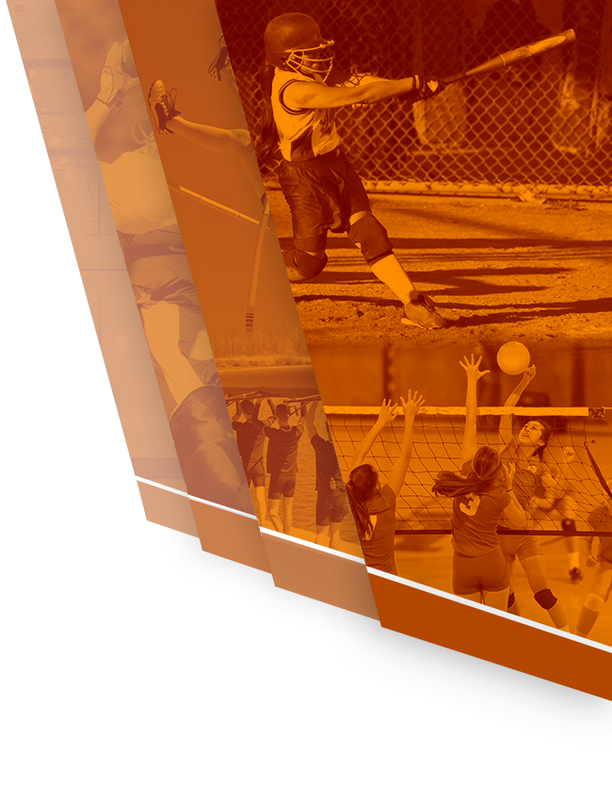 FinalForms allows you to register, complete and sign athletic participation forms, and submit payment for pay to play for your student athlete. The most exciting news is that FinalForms saves data from season-to-season and year-to-year, meaning you will never need to enter the same information twice. As a time saver, FinalForms also pre-populates information wherever possible for each of your students. After initial registration, you may review your data at any time to ensure information is current. You will be required to sign your forms once per year and after any update. Click on the Parent Playbook (attached) to get started in FinalForms. If you require any assistance during the process, scroll to the page bottom and click “Use Support”. All student athletes are required to have completed, parental registration with FinalForms in order to participate. A current, completed physical form is the only paperwork you will need to turn in for your student athlete. This can be done at either TKHS Athletic Office or TKMS Main Office. Follow the prompts to create your account, register your student athlete, submit payment and sign your forms. 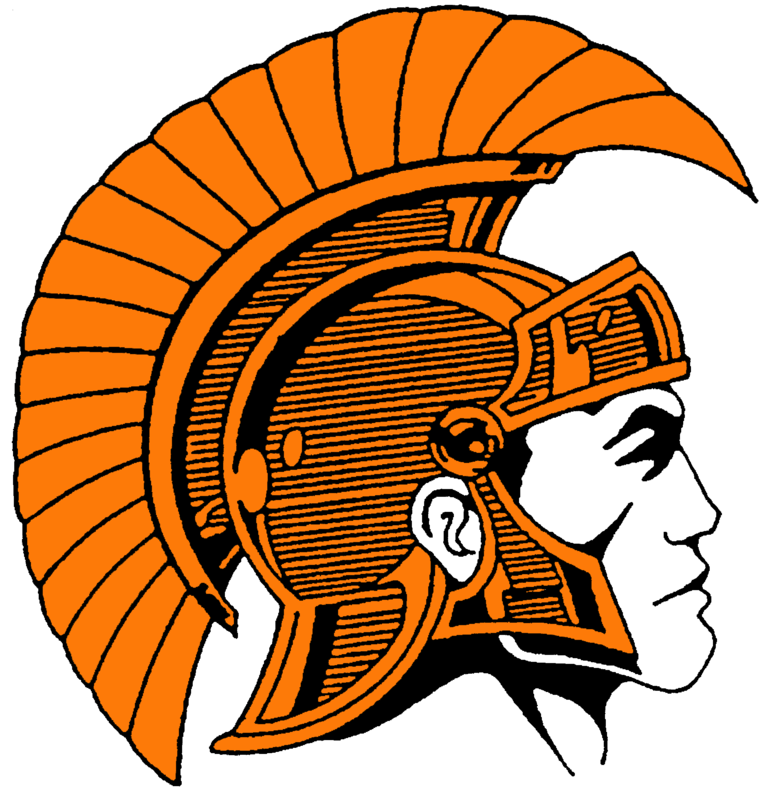 Thank you for your assistance in streamlining our athlete registration processes at Thornapple Kellogg Schools.